We want to earn your business. Get a free quote today! Skyrocket your lead flow and customer base. 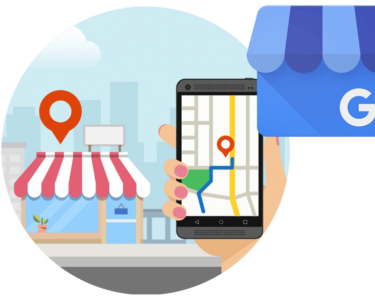 Gain more customers and dominate your local market. Attract new patients and build a trusted local brand. We help Small Business, Healthcare and Home Service Companies across the country stand out and dominate their local market. 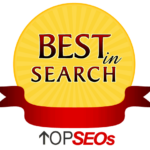 Whether you want to increase your lead flow or dominate the organic rankings on the search engines; Mr. Pipeline will help you smoke your competition! Don’t waste a dollar marketing in print mediums, buying leads or working with below average marketing companies. When you partner with Mr. Pipeline, we will fine tune your marketing plan and laser target the areas that will yield you a huge ROI. Our Google Ads & Search Engine Optimization are NOT For All Businesses. 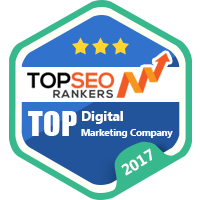 We are proud to say that we have helped hundreds of small businesses generate awesome leads and rank high online since our inception in 2012. It’s no secret that we have helped these business owners achieve high levels of success! At Mr. Pipeline, we would truly love to help every small business owner that has requested our expertise. However, we carefully select the clients we work with and have a reasonable set of criteria that needs to be met in order for us to create a working partnership together. We do not work with start-ups but rather active and healthy companies that have a great reputation. If your brand and reputation isn’t solid, it will decrease your conversions and turn potential customers away. We only work with a limited number of clients at any given time to ensure you and your company receive the maximum amount of attention to detail. When it’s all said and done, it’s all about making sure your company is super successful online! 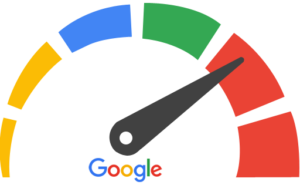 Google will bill you directly so it’s crucial you have the money to invest to generate leads. You don’t have to have a tremendous monthly budget, you just need to understand that you have to spend money to make money with Google Ads. This means that you are receiving consistent traffic and already have a primary lead source in place to generate sales. You don’t need to have a tremendous amount of leads pouring in but you do need to be established in your local market. That's it! Those are all of our requirements. If you meet the criteria above, simply submit your information below and one of our experts will reach out to you as soon as possible. Working with Mr. Pipeline has been amazing! They are very knowledgeable about moving your company forward. I was very impressed with my account manager from the start. He has been patient and has made things very easy. Thank you guys, you are amazing! With Mr. Pipeline in your corner, you’ll benefit from the perks of working with a hand-picked Google partner. How’s that for a competitive advantage? We take pride in being a Google Partner. We are always working towards enhancing our relationship with them. In fact, we have a fully-dedicated agency team that works together with us ensuring our clients success is supercharged. 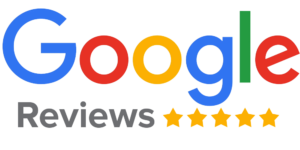 One of the most important accomplishments for our business is is becoming a Trusted Verifier for Google. We are in an exclusive “invite-only” partner that has the ability to verify local businesses right in our office. It’s one thing to have a nice website. It’s something completely different to understand the behavior and traffic behind your website. You don’t have to worry! Our Web Development and SEO team know Google Analytics like the back of their hands.